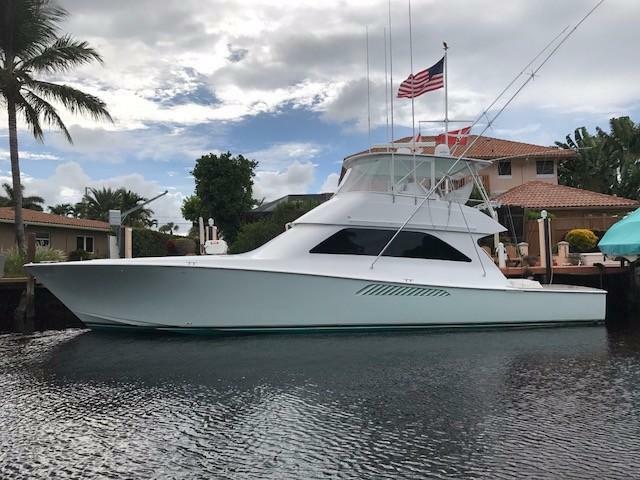 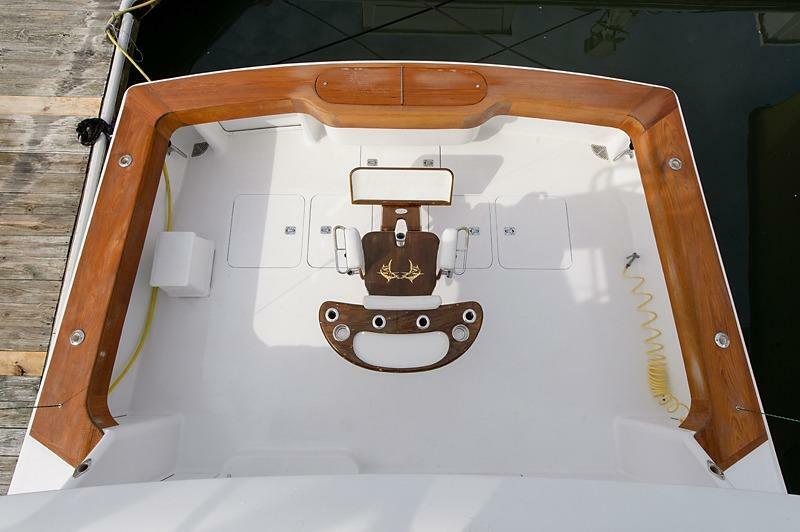 2004 Viking 56 Convertible "Miss Behaven"
No reasonable offer will be refused on the 2004 VIKING YACHTS 56’ CONVERTIBLE SPORTFISH MISS BEHAVEN. 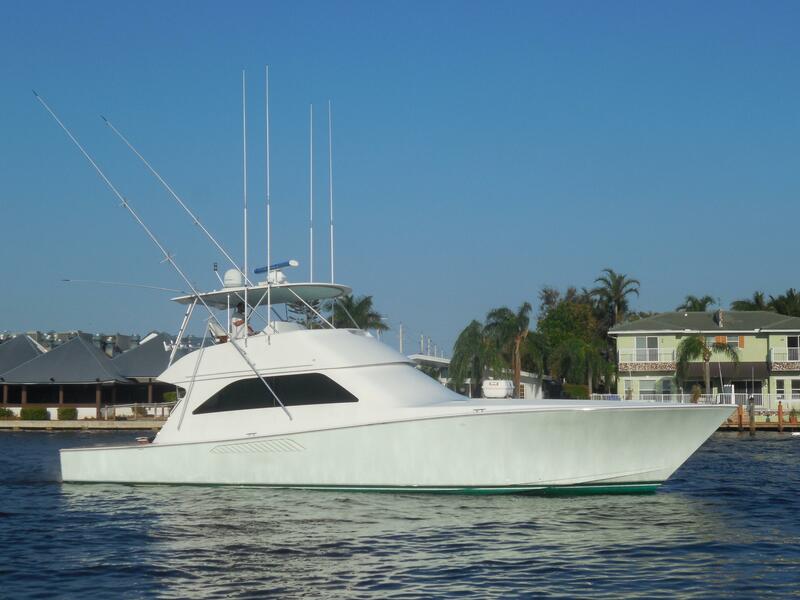 Conveniently located in Fort Lauderdale, she is easy to see. 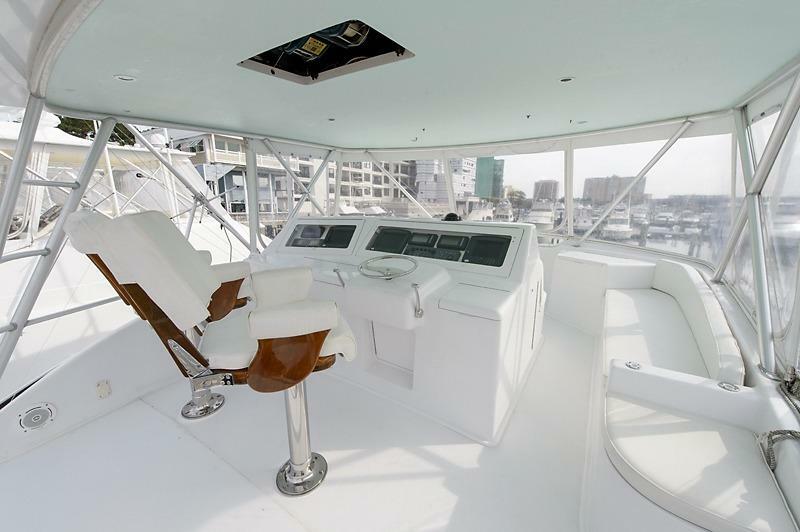 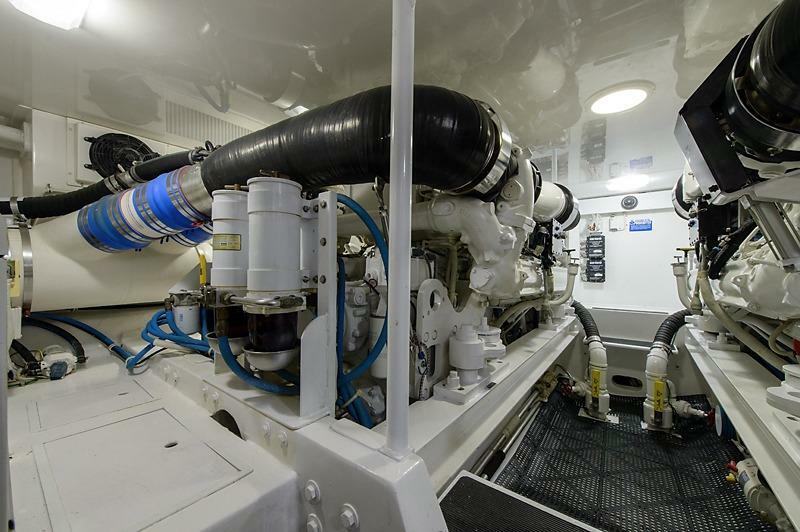 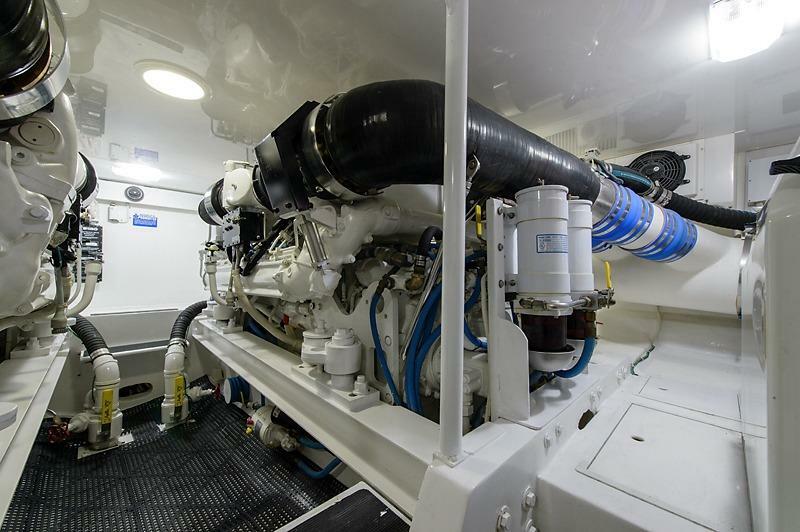 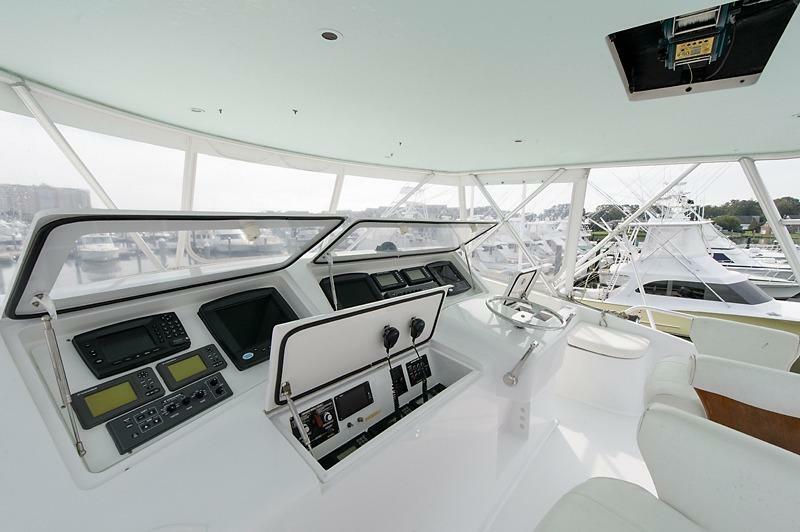 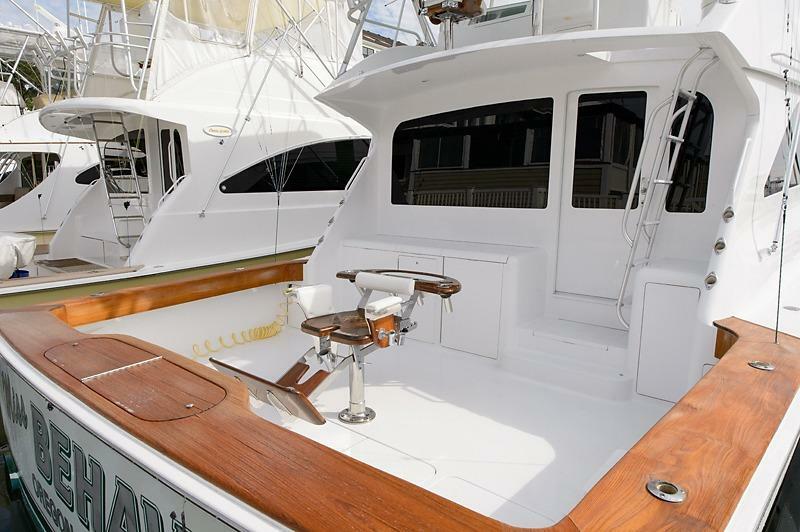 Imagine luxury cruising and sportfishing onshore and offshore on your very own VIKING SPORTFISHING CONVERTIBLE. 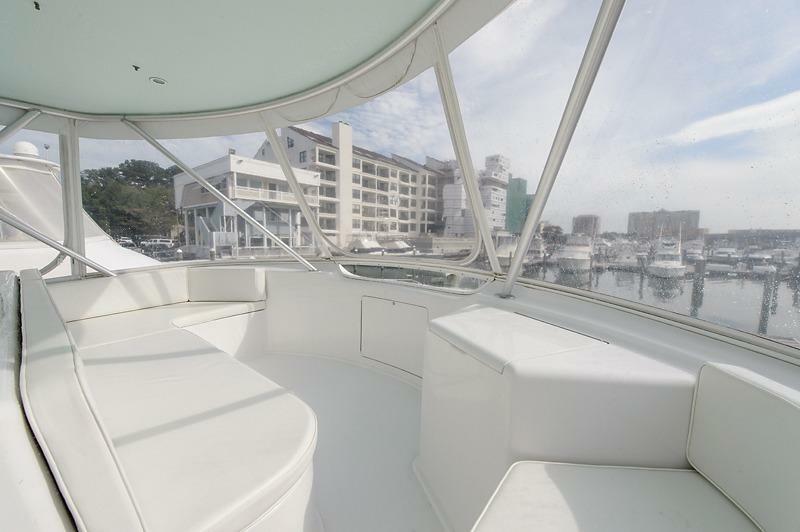 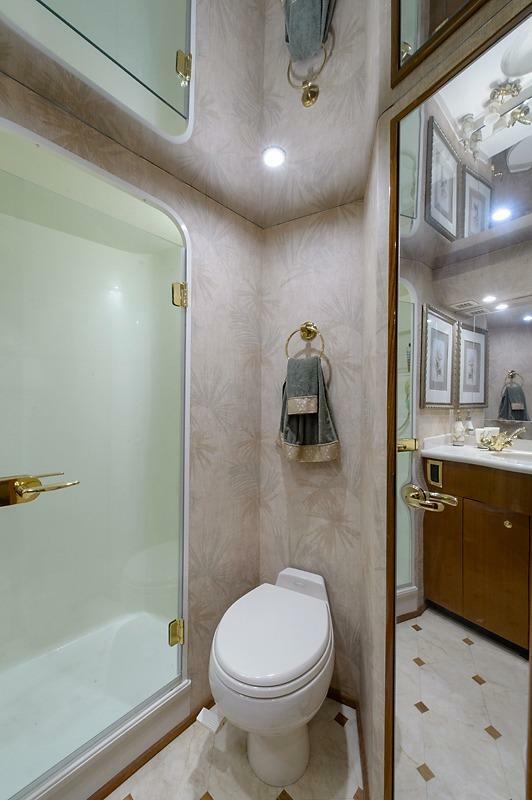 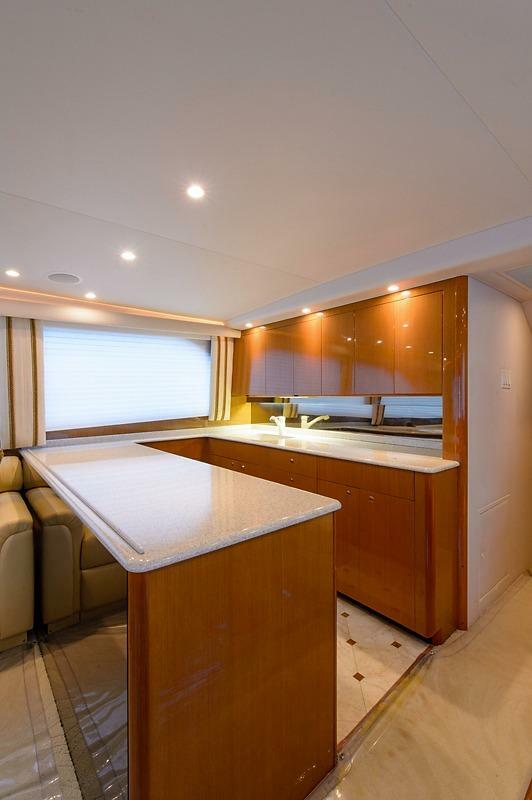 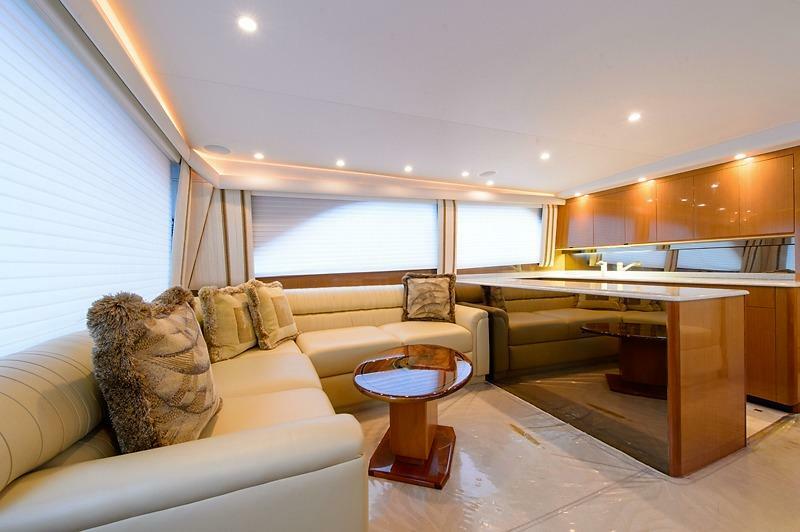 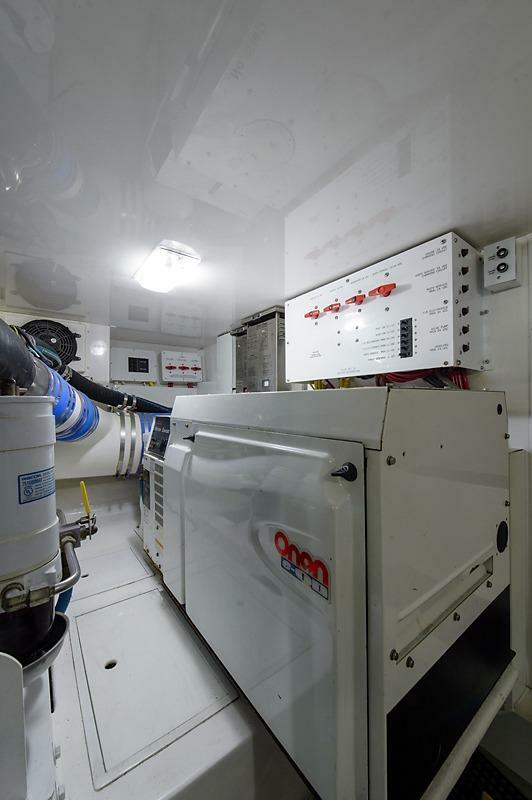 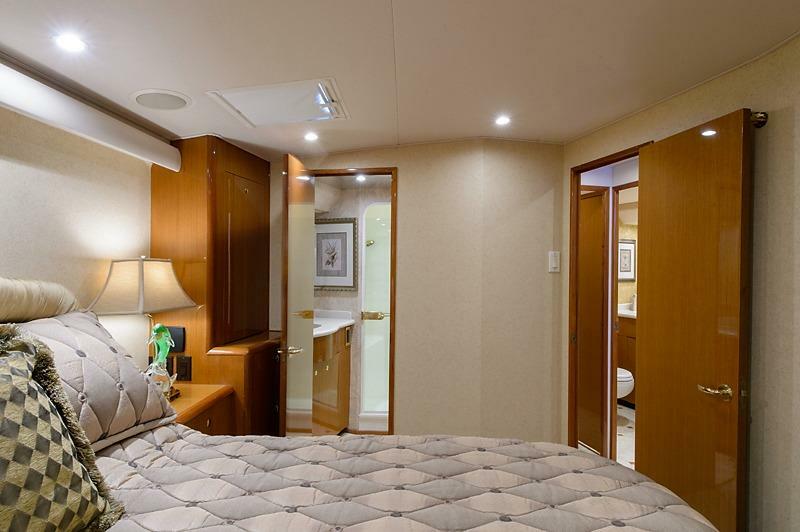 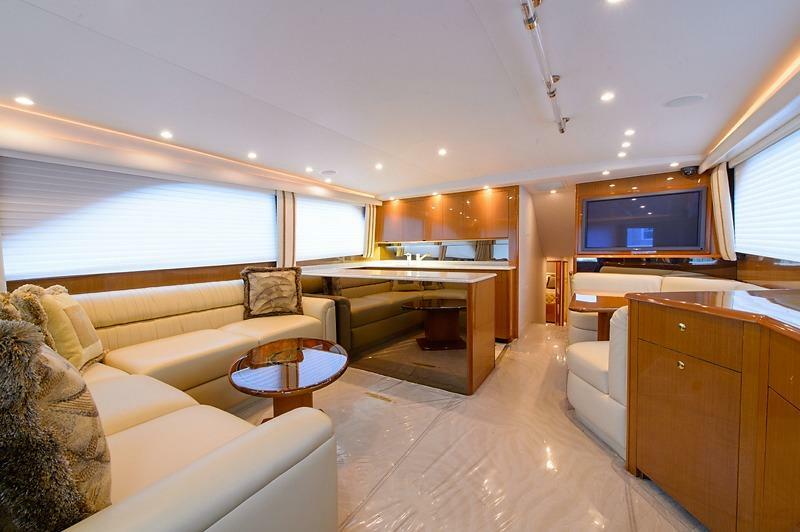 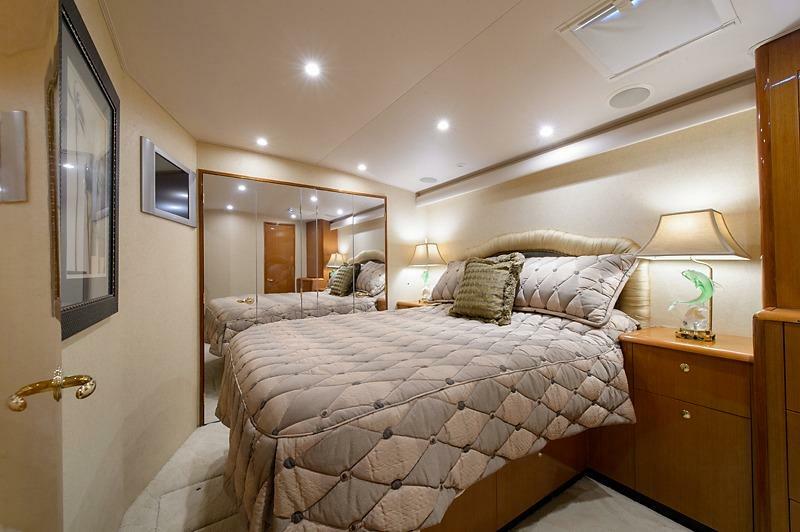 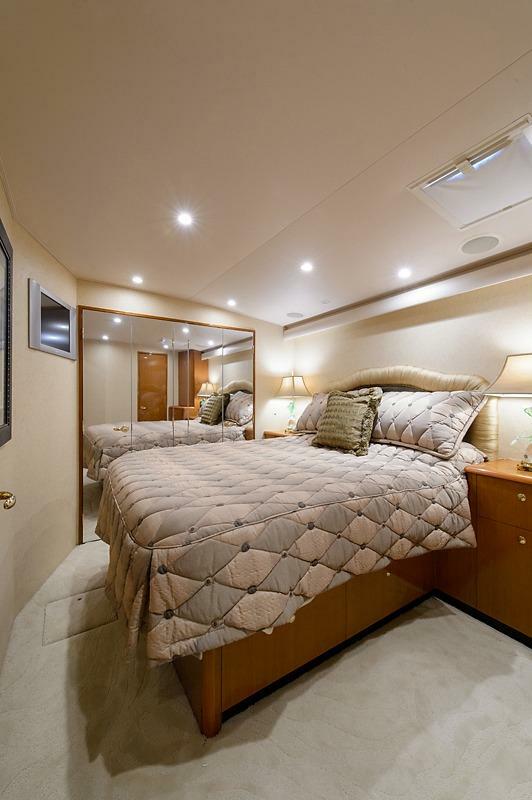 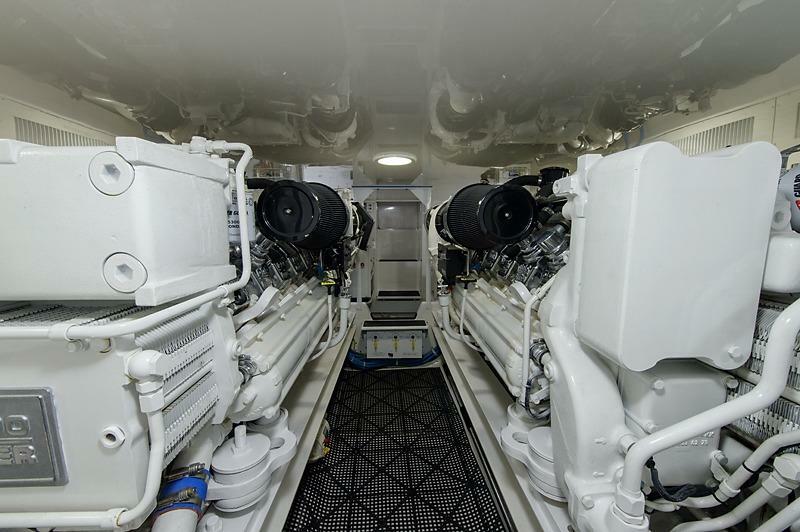 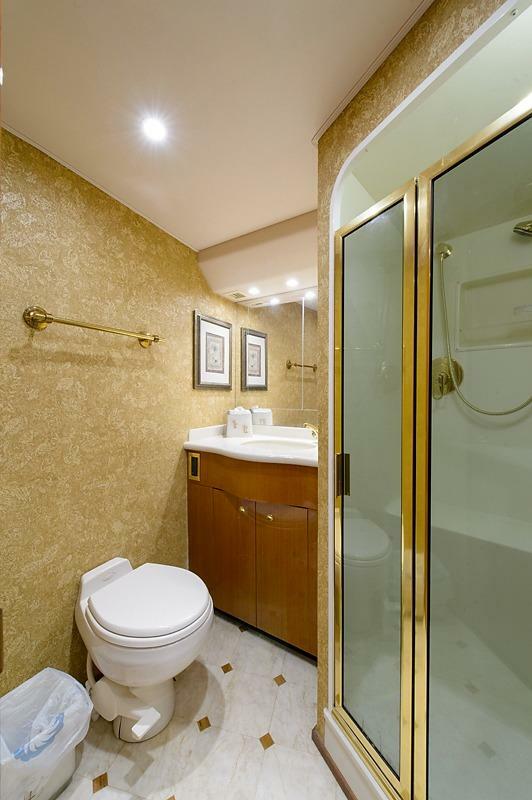 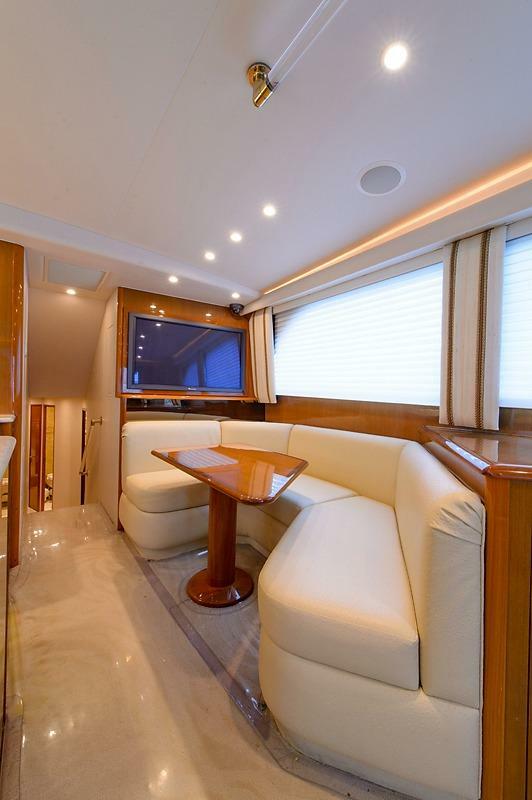 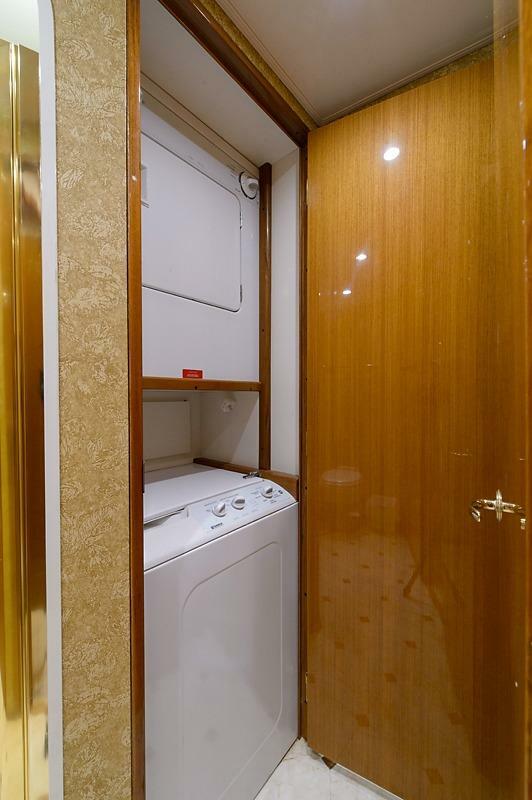 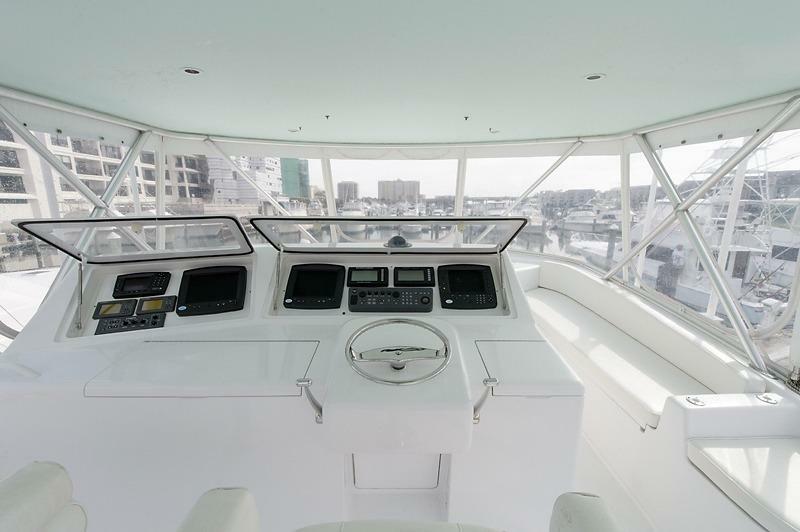 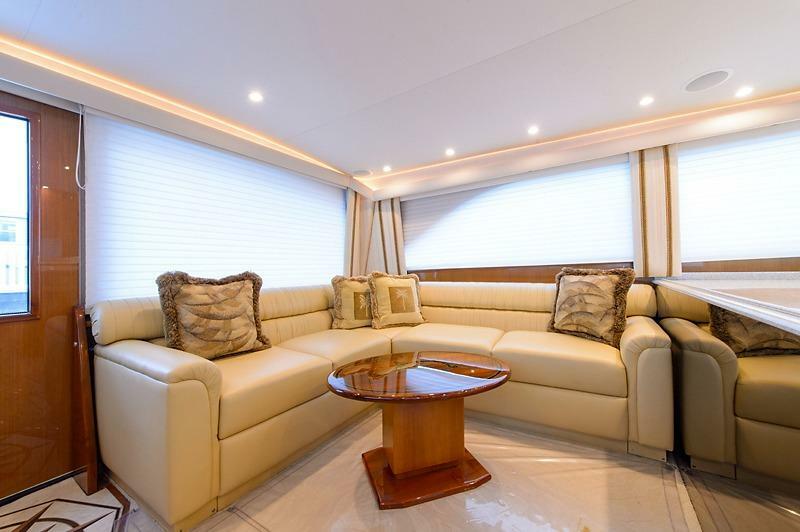 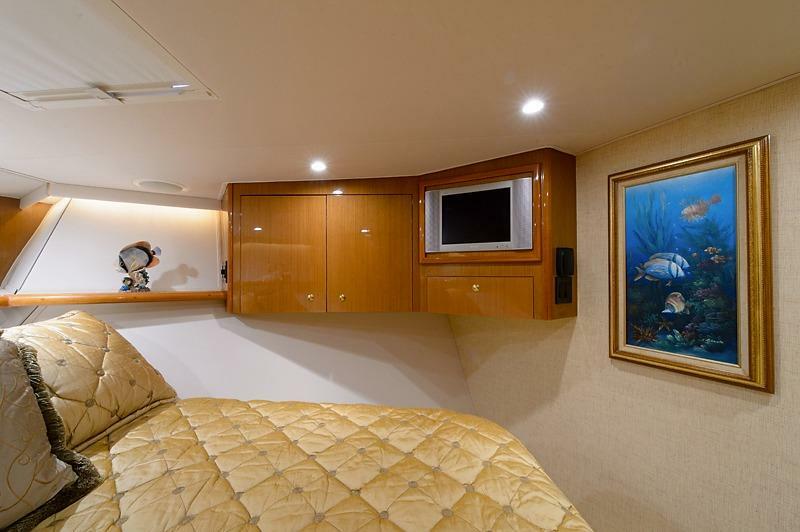 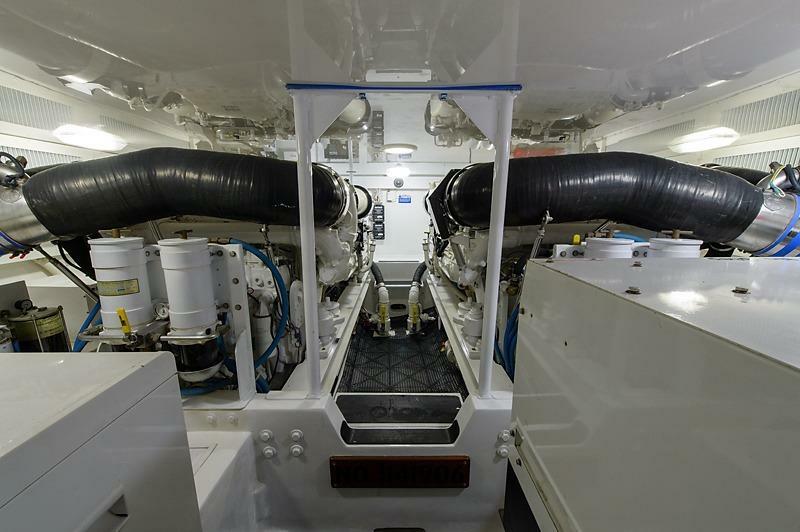 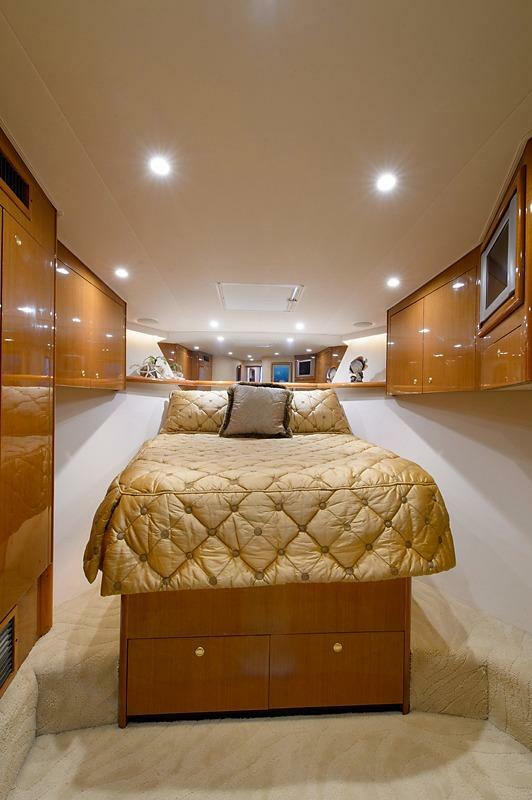 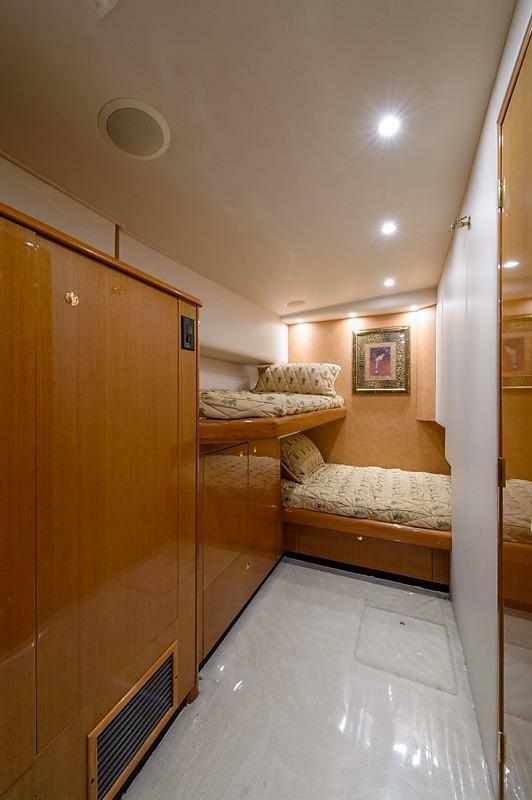 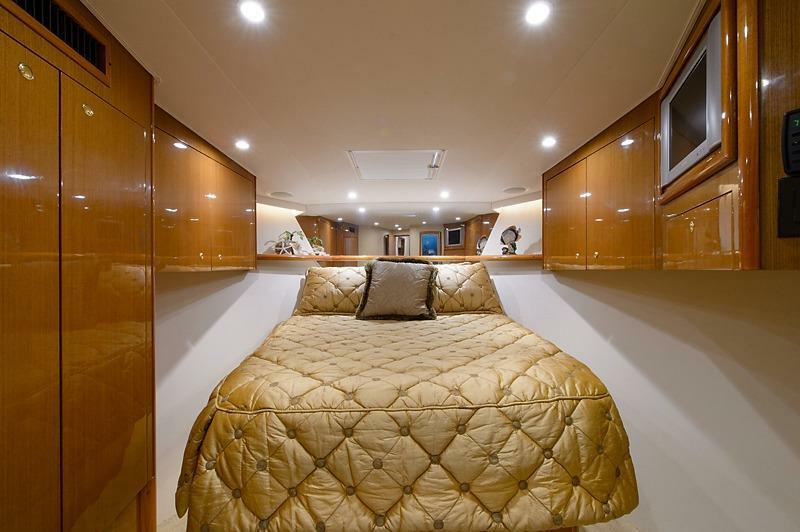 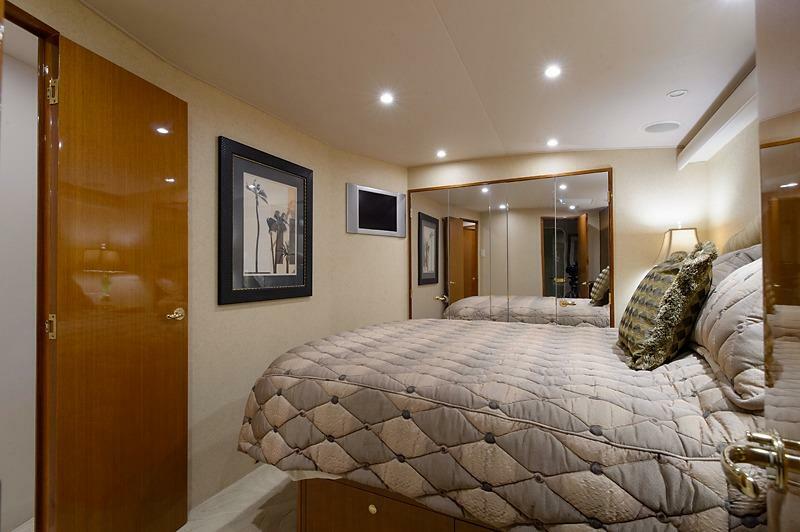 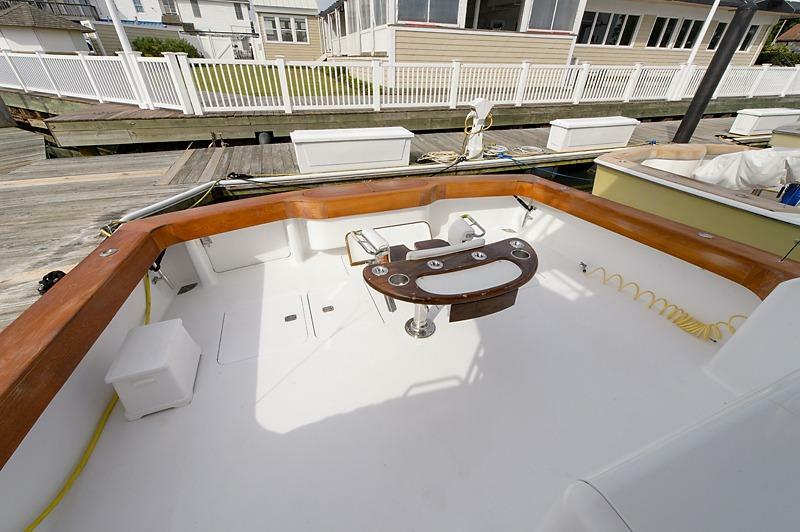 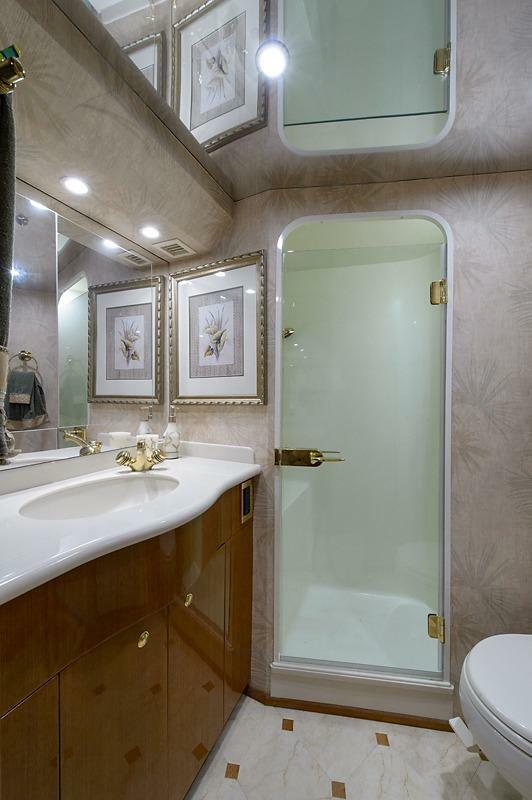 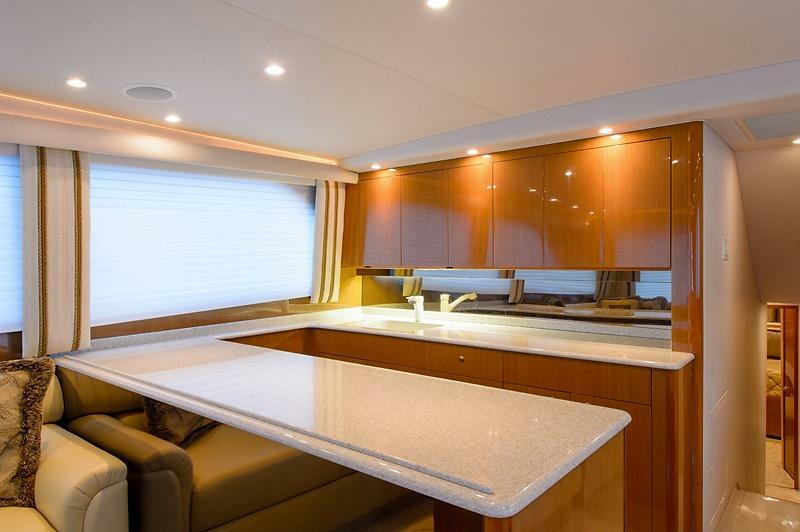 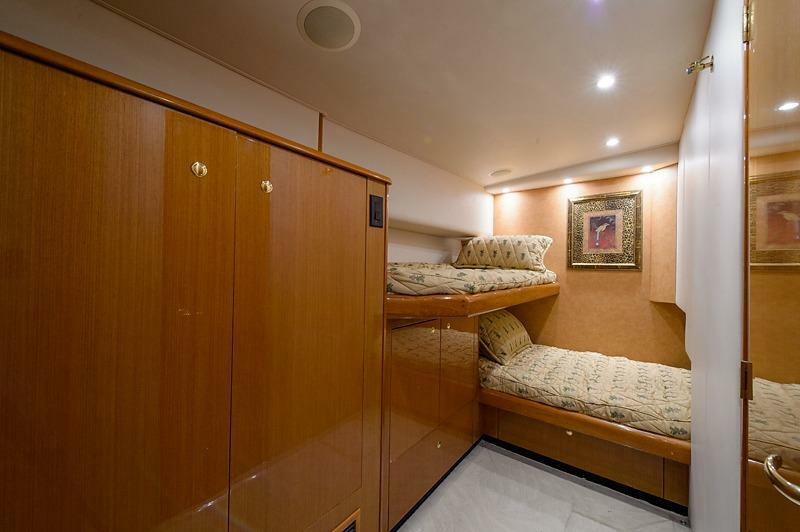 This 56’ VIKING has a three-stateroom, three-head layout and is loaded with features and upgrades. 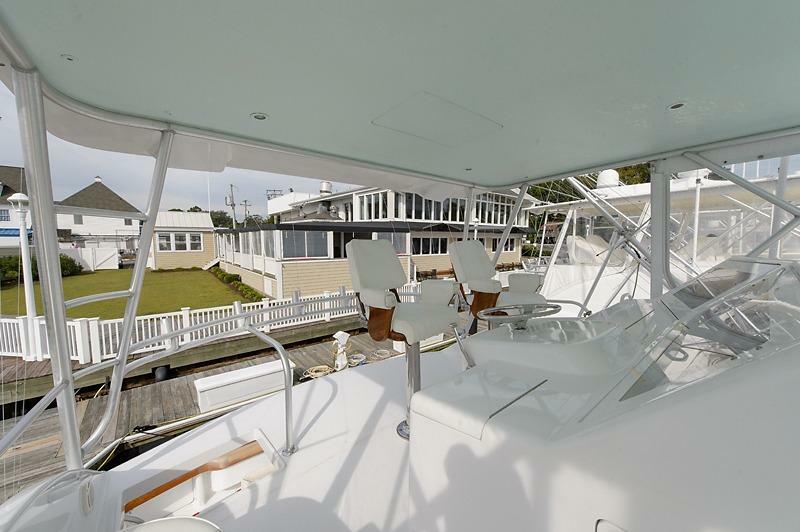 Full list below. 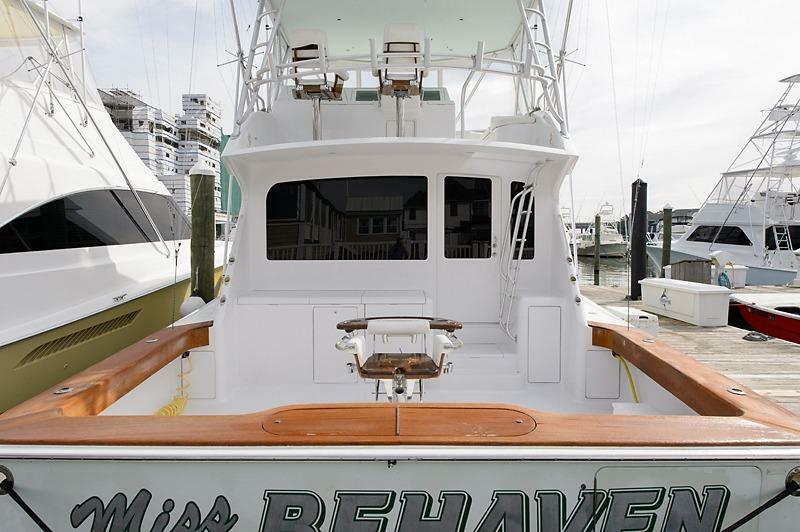 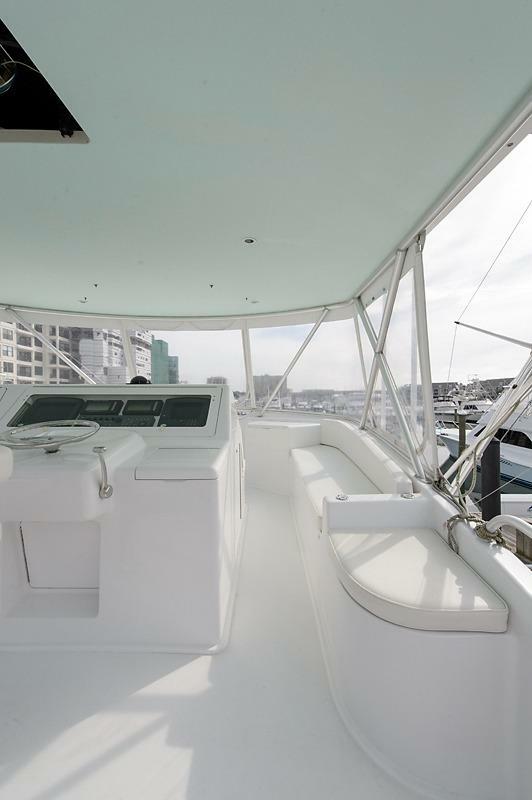 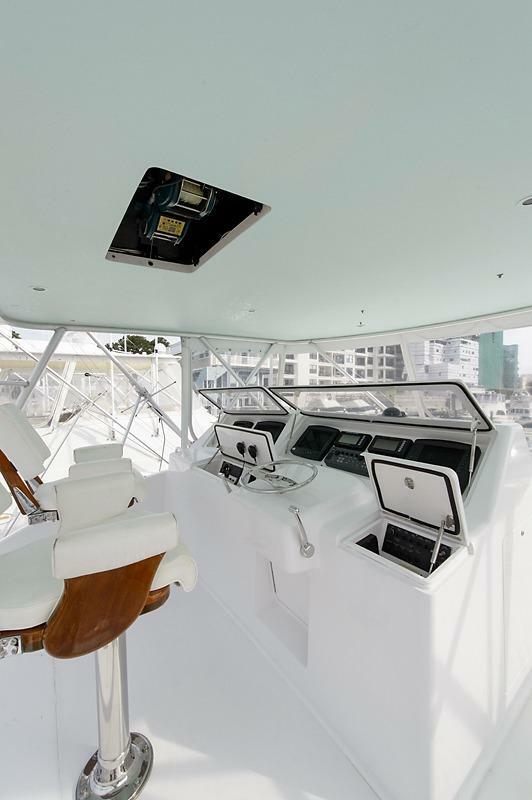 The 2004 VIKING YACHTS 56’ CONVERTIBLE SPORTFISH MISS BEHAVEN yacht is ready for use by someone with luxury or adventure in mind.